A recent study by LendEDU found that Millennials, once believed to be the biggest proponents of robo- advisors, actually chose human advisors nearly two-to-one over automated investment services. Other findings from the study revealed that 52% of Millennials believed that robo-advisors are more likely to make mistakes, and nearly 70% thought a human advisor would get a better return on their investments. Human financial advisors provide personalized counseling and guidance to help clients achieve long- term financial success. Automated online platforms are unable to match this level of personalization. Instead, robo-advisors rely solely on computerized algorithms to determine asset allocation. While traditional financial advisors may use similar strategies, we also rely on our professional history, as we have worked with a variety of clients with unique financial situations. Additionally, we may work with a team or have additional financial tools at our disposal to determine the best investment objectives for each client. human financial advisors. 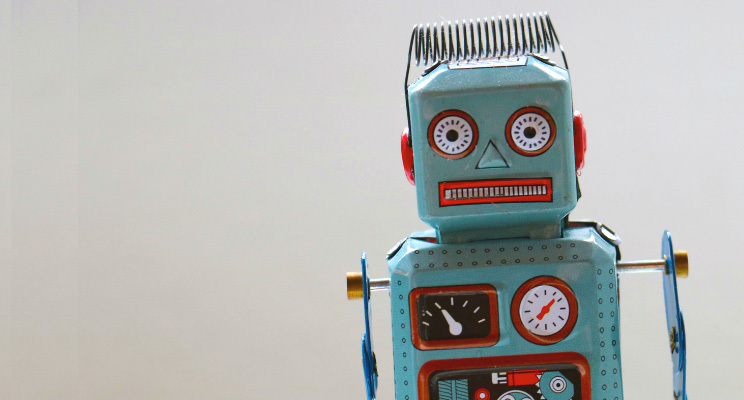 Robo-advisors may be useful for beginner investors with limited assets, but they lack the full range of benefits that would let them serve as true replacements for traditional, human financial advisors. If your finances could benefit from a personal touch, please contact us for a complimentary consultation.